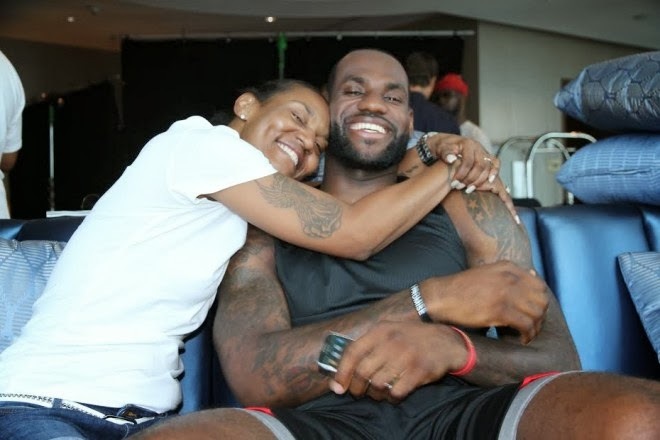 NBA superstar, LeBron James, wrote a very touching tribute to his mother, Gloria, for Maria Shriver's Shriver Report. The purpose of Shriver's website is to shine a light on challenges that women have to overcome. I really appreciates James' article because I too am a product of a single parent household. I realize that there are some alarming things going on in our community as far as single parenthood is concerned, but I don't think you solve that problem by stepping on the necks of single mothers.